Michael Horton specialises in complex financial remedy cases and in ToLATA disputes. He has particular experience of appellate work and work with an international element, including cases involving Brussels I Recast, Brussels II Revised and the Maintenance Regulation. Mike has written extensively on family law matters. His book, Compromise in Family Law: Law and Practice, was published in December 2016, and has been described as a ‘handy, concise – yet comprehensive and informed – reference book’ and making ‘a highly distinctive contribution to family law literature.’ Since summer 2017 Mike has also been responsible for editing chapter 21 of Rayden & Jackson on Relationship Breakdown, Finances and Children, which is the chapter dealing with property and ToLATA disputes. He is also a Consultant Editor for the Jordans/ Lexis Nexis looseleaf and online publication, Family Law Precedents Service. 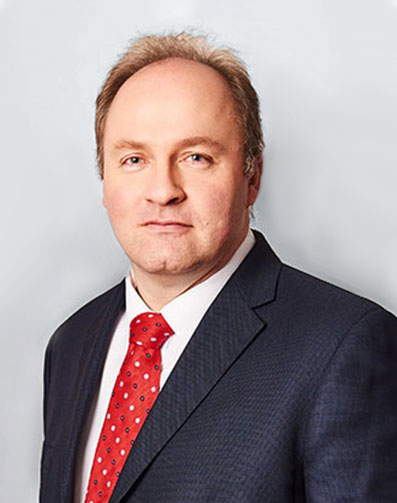 Mike has a particular forte in property law claims, especially those made under ToLATA (the Trusts of Land and Appointment of Trustees Act 1996), including constructive trust and proprietary estoppel claims, as well as claims involving parties resident outside England and Wales or other international elements. Mike is a qualified Arbitrator (MCIArb) and accepts instructions to arbitrate financial remedy and ToLATA disputes. He undertakes direct Public Access work. Mike also gives in-house seminars for firms of solicitors. If you wish to arrange for such an in-house talk, please contact the clerks on 01473 214481. Consultant Editor for the Jordans / LexisNexis looseleaf and online publication, Family Law Precedents Service. Gourisaria  1 FLR 262  EWCA Civ 1019, which involved competing financial remedy proceedings in England and property proceedings in India.